It was a peaceful closure. I thank everyone for the concern, as well as my dear friends who came down be it helping out, or giving me moral support. There are just way too many stories to tell. People whom I've told the stories to knows how great a dad he was to me. He made me proud when he was alive. He's still able to make me be proud of him even after his departure. I'm very touched to see a thousand of people in total sending him off on his last journey. He must have been a great man to all of you. Hope he'll remain in all of your hearts like the way he remained in mine. Now is the time to heal...always remember the loved ones that pass and loves the ones that's still around us. 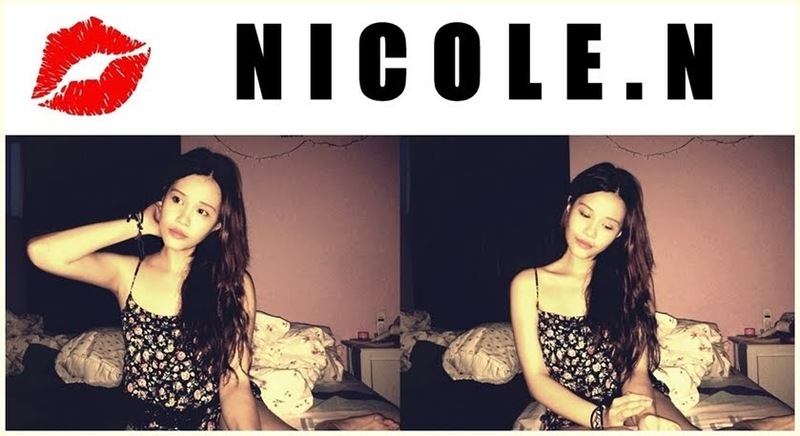 Take care Nicole. B strong everyday and live d life your father would b happy n proud off.